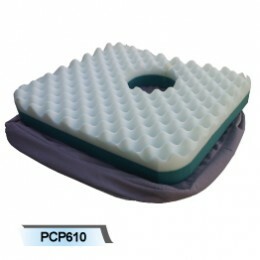 ● Reduces pressure on the coccyx or haemorrhoids. 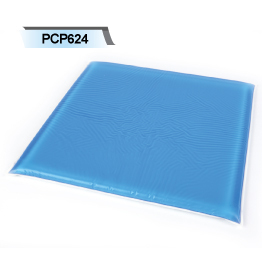 ● Memory foam offers maximum comfort: Top Layer of visco-elastic memory foam confoms to the body shape. 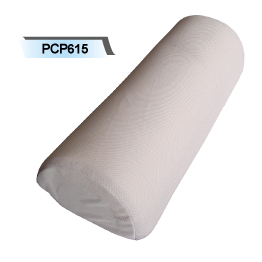 The Bottom Laye of foam has a high resistance to maintain a firm support. 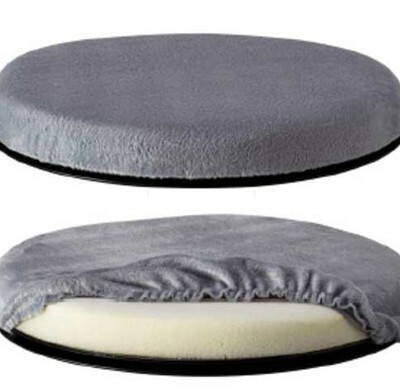 ● Removable washable cover. (Warning – do not wash the foam). 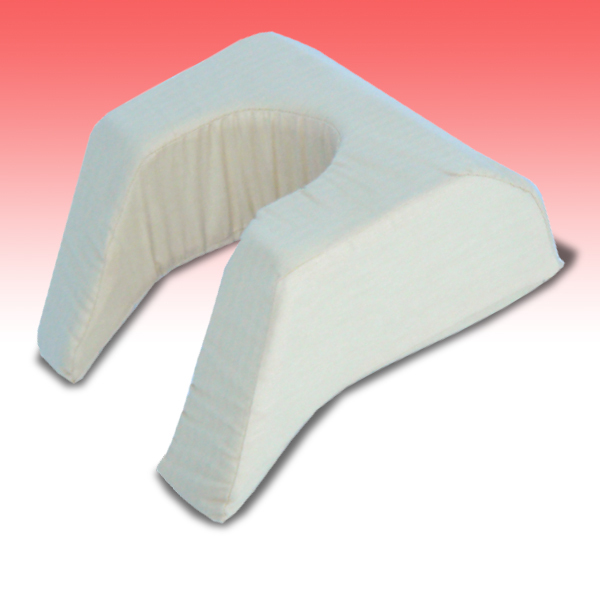 comfort and promotes correct posture.